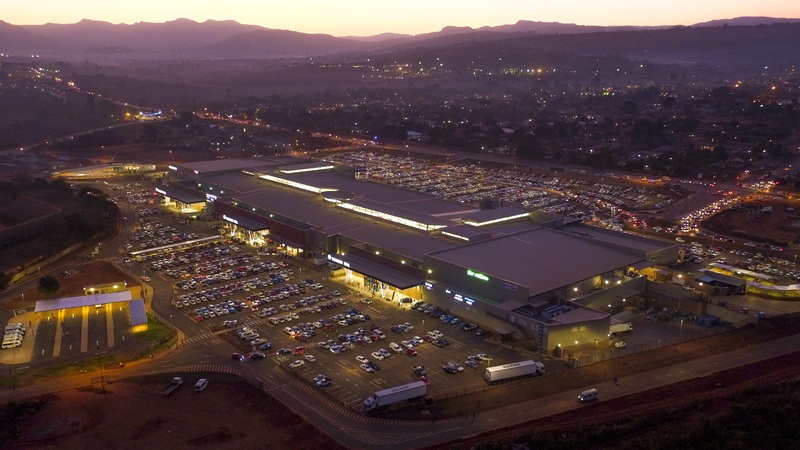 Thavhani Mall – the new 50,000sqm regional shopping centre which opened its doors in the Limpopo town of Thohoyandou in August – is adding to its eatery mix with big name brands Rocomamas, Burger King and KFC set to open at the mall in the next two months. These are tasty additions to the mall, which has attracted millions of shoppers since its opening last year. The mall said in a statement released last week, that it was adding the three exciting restaurant brands to its mix. The very first Burger King in Limpopo will open at Thavhani Mall in April 2018. Thohoyandou’s first Rocomamas, which is only the second of its kind in Limpopo, is set to open at the mall this month. Furthermore, sought-after quick service restaurant brand KFC will welcome hungry Thavhani Mall shoppers to its store when it opens later in April this year. “The exciting introduction of these three strong brands to Thavhani Mall is being driven by the unique shopping patterns, specifically the strong trading being achieved by the mall’s already thriving Spur, McDonald’s and Nandos restaurants,” it said in the statement. Paul Gerard, Managing Director of Flanagan & Gerard Property Development and Investment, said: “The shopper response to Thavhani Mall has been phenomenal. We believe it is important to get to know our customers, to really listen to their retail and leisure needs, and to show our local consumers that we understand them by giving them more of what they want. By introducing Rocomamas, Burger King and KFC to Thavhani Mall, we are putting our shoppers first. 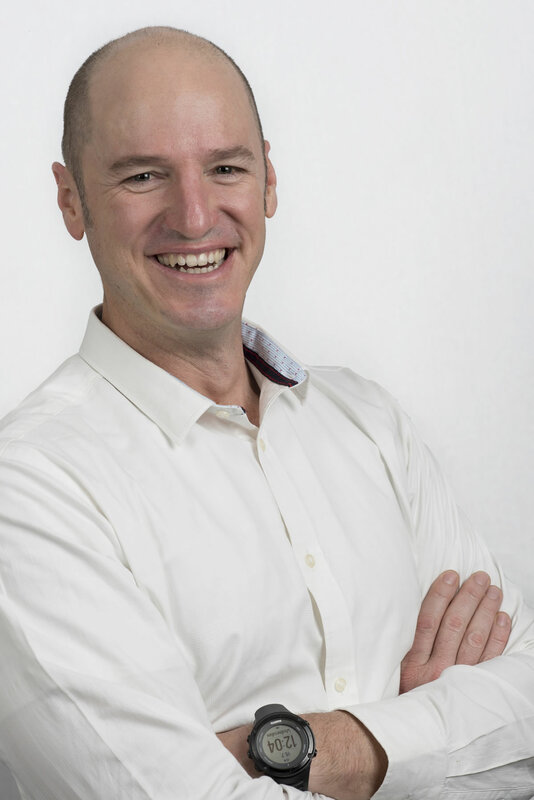 Paul Gerard, Managing Director of Flanagan & Gerard Property Development and Investment. The world-class Thavhani Mall offers the biggest selection of shopping and leisure retail in its region with almost 140 stores, restaurants and service outlets. It is the first, fully enclosed ultra-modern double-storey regional mall in Thohoyandou. Thavhani Mall is owned by Thavhani Property Investments, Flanagan & Gerard Property Development and Investment, and JSE-listed retail REIT Vukile Property Fund. 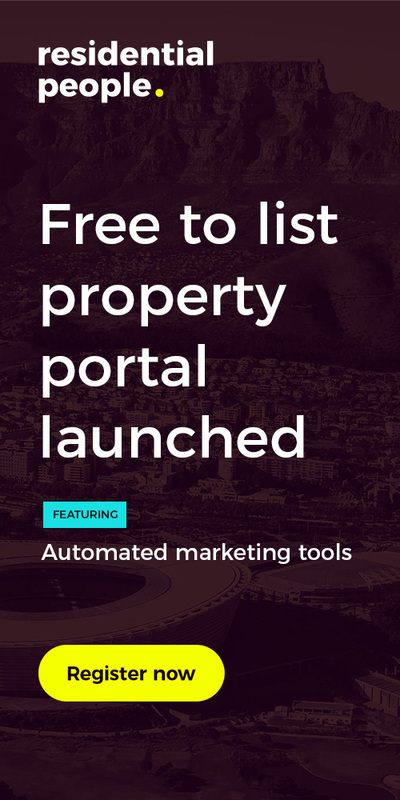 ← Should you sell your investment property?